The karat or carat (variant US spelling and standard UK spelling; US symbol K or kt, UK symbol C) is a fractional measure of purity for gold alloys, in parts fine per 24 parts whole. The karat system is a standard adopted by US federal law. 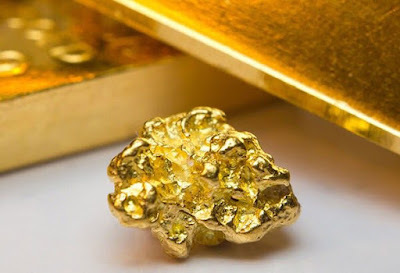 Therefore, 24-karat gold is pure (while 100% purity is unattainable, this designation is permitted in commerce for 99.95% purity), 18-karat gold is 18 parts gold, 6 parts another metal (forming an alloy with 75% gold), 12-karat gold is 12 parts gold (12 parts another metal), and so forth.